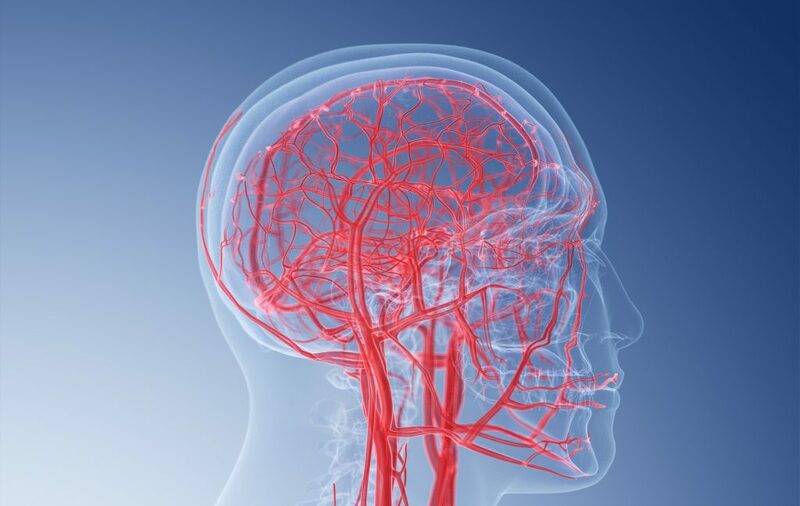 Researchers from the Spinoza Centre, the Netherlands Institute for Neuroscience (NIN) and Amsterdam University Medical Center (AUMC) are collaborating on research into the smallest blood vessels in human brain. For this research, new MRI methods are being developed for the 7 tesla MRI scanner at the Spinoza Centre. The focuses is on functional MRI, with the aim of making the blood circulation of the smallest capillaries of healthy and diseased brains visible. The KNAW reported in the Strategic Agenda 2016-2020, Science connects, that it wants to connect the research of the institutes more strongly. That is why the KNAW Research Institutes Fund has been established. An annual amount of 1.5 million euros is available for KNAW institutes that start a research project together. Earlier awards took place in 2016 and 2017.